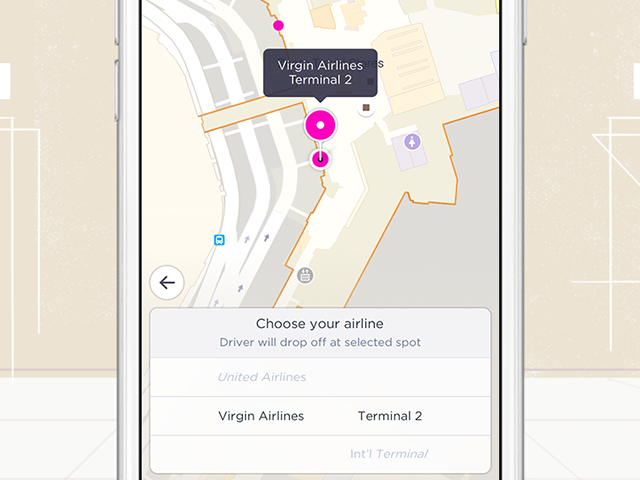 Lyft released an update for its mobile app, allowing users to set their exact drop-off and pickup locations at airports and other venues around the U.S.
Lyft released an update for its mobile application, allowing users to set their exact drop-off and pickup locations at airports and other venues around the U.S.
With this feature, users can input their exact drop-off and pickup locations when requesting rides. For instance, when requesting a ride at an airport, a user can ask to be picked up at a specific door of a particular terminal. Meanwhile, when users are going to airports, they can specify their airlines so that drivers know which terminals to drive to. In the case of arenas and other venues, users can request to be picked up or dropped off at specific doors or entrances around the venues. Lyft is available to download for free on the iTunes App Store and Google Play.